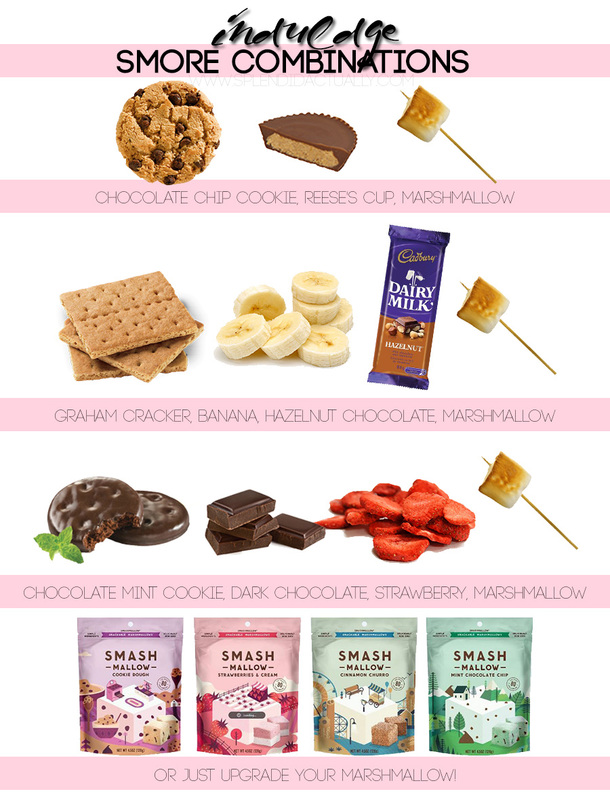 With summer coming soon and camping season kicking off here in the Midwest, no better time to up your s'more game. While the classics will always be delish, it's so much fun to try something new. Which of these combinations would you most like to try? And how about those flavored marshmallows?! I'm definitely going to give those a whirl.